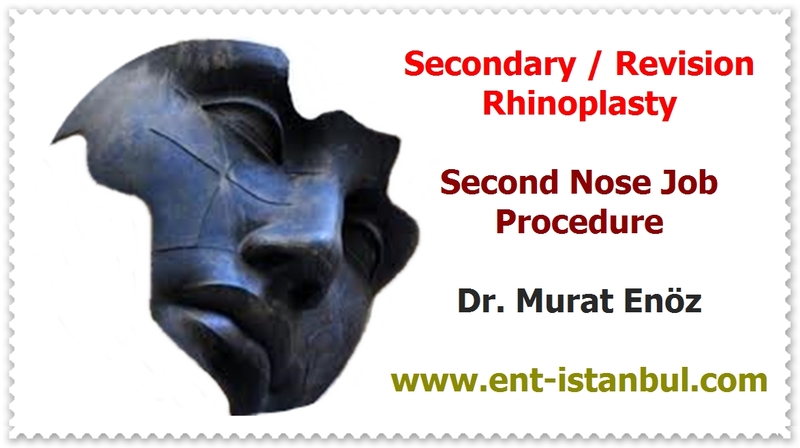 Health Zone Turkey: Why Should Operation of Septoplasty Not Be Performed in Children? Why Should Operation of Septoplasty Not Be Performed in Children? One of the growth points is located in the anterior part of the nasal septum. There is a risk of injury to these growth points during the deviation surgery in children, where the skull and bone structure grow. Some doctors advocate that these operations can be done in children when limited cartilage resection is done; the general view is that these surgeries should not be done in the first 18 years of life, which continues to grow. In children with severe nasal obstruction, the earliest septoplasty operation is usually 17 years old. It is the most correct practice to wait until the height extension is possible and the growth is completed. 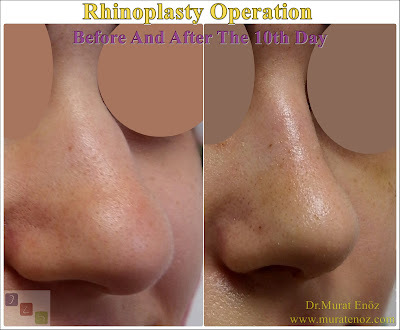 Although limited septoplasty can be performed in severe cases younger than 18 years old. One of the study is emphasized that "if there is a severe breathing problem related to the septal deviation in patient who younger than 18 yeas old, septoplasty should be performed. However, if necessary, septum deviation correction surgery may be performed in younger children and even at birth" (source link > Septoplasty in children). Other literature review is emphasized about this subject that "despite the majority advocating the timing of septum deviation surgery to be 6 years and older, more clinical studies are needed that may provide further evidence about correction of septal deviations in younger children, perhaps even at birth" (source: Pediatric septoplasy: a review of the literature). Growth usually continues in boys until the age of 22 and in girls until the age of 18.